Madonna was photographed last night looking classy while leaving a restaurant in Notting Hill. 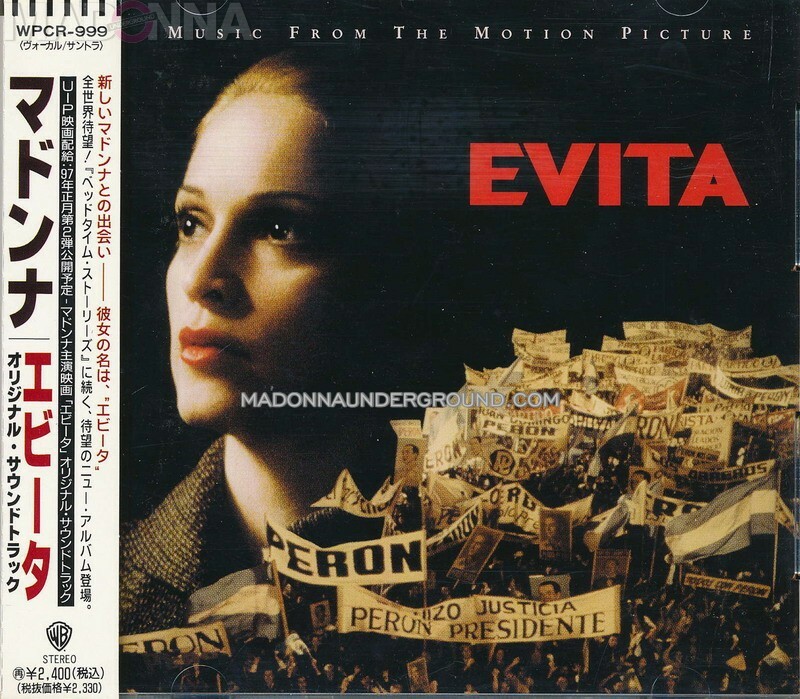 If ‘Who’s That Girl’ is considered part of Madonna’s discography than so is ‘EVITA’. We have collected 26 different pressings of the official soundtrack, which you can check out HERE. While you’re at it check out its filmography page too. 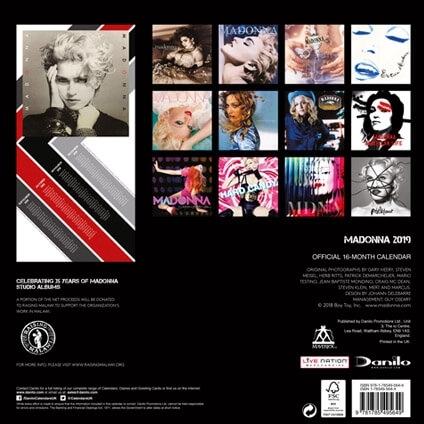 Like a Virgin promo ad from Spain – newly added! 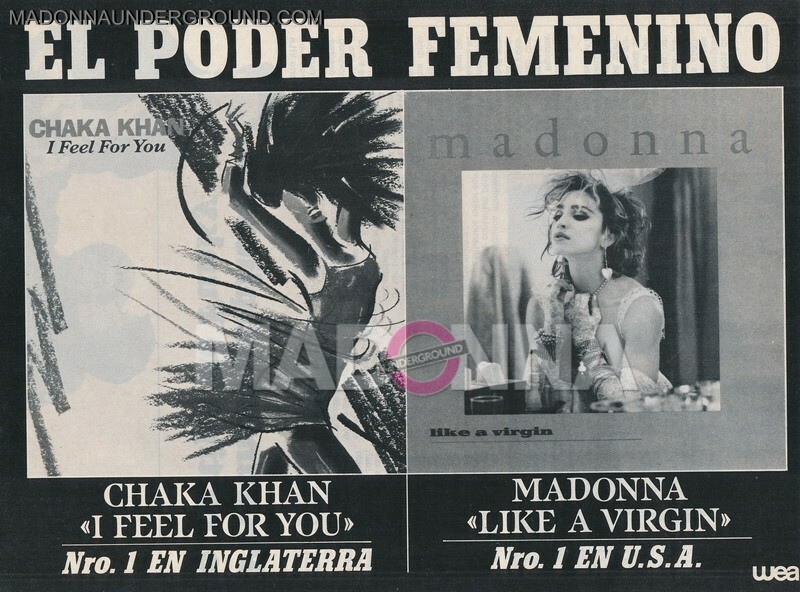 Another rare original promotional ad for Madonna’s ‘Like a Virgin’ single added. These are the supposed front and back artworks for the official 2019 Danilo calendar. 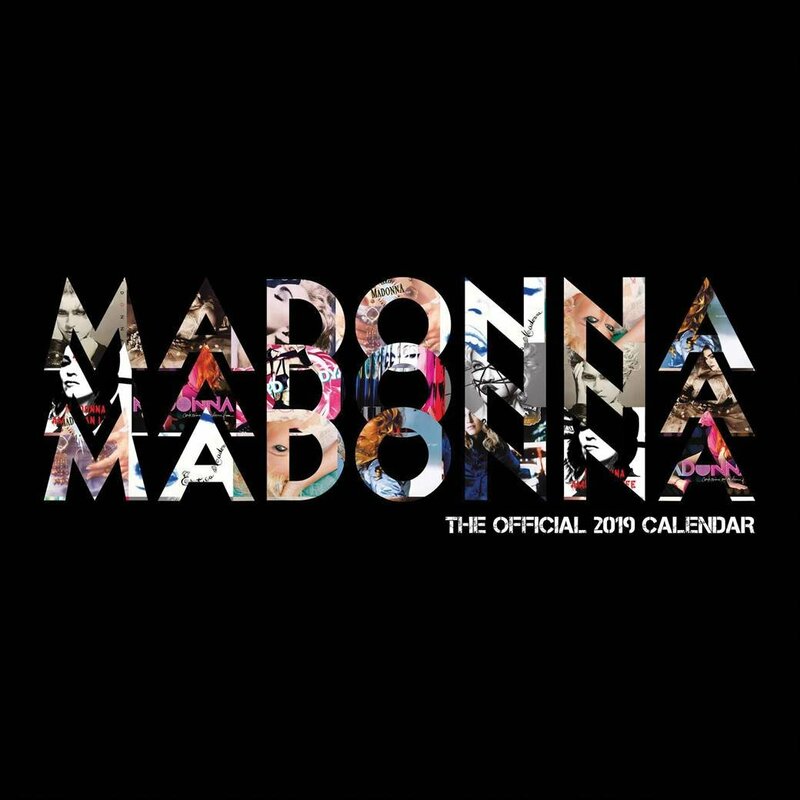 Due to lack of material or imagination they’ve decided to use album artwork to fill up its pages. 50th Mega Record & CD Fair Jaarbeurs Utrecht – this weekend!